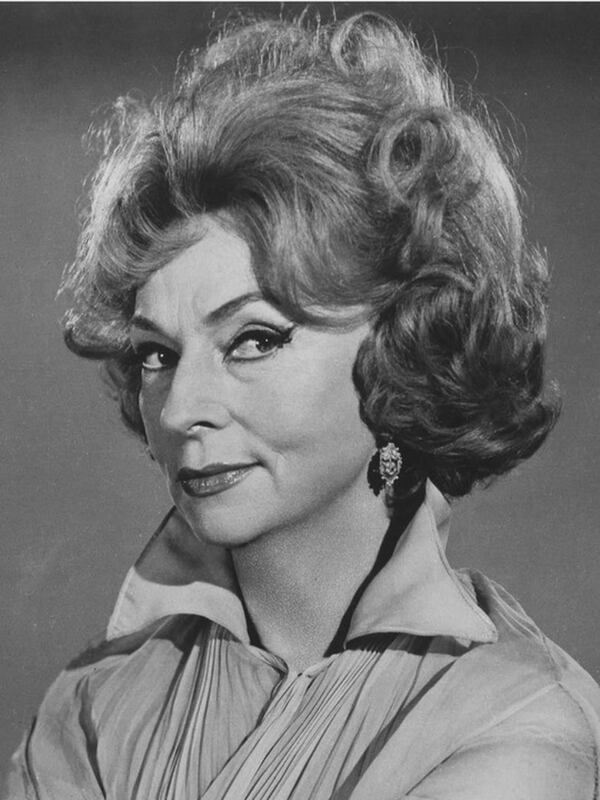 Agnes Robertson Moorehead (December 6, 1900 – April 30, 1974) was an American actress. 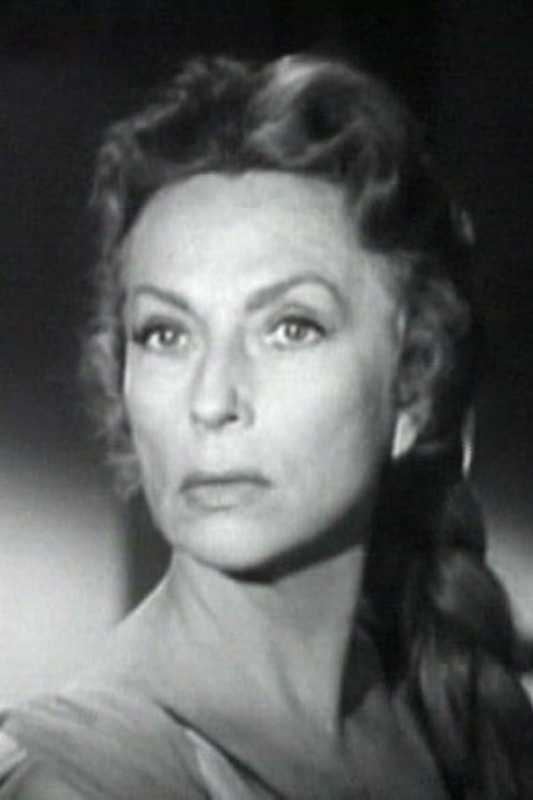 Although she began with the Mercury Theatre, appeared in more than seventy films beginning with Citizen Kane and on dozens of television shows during a career that spanned more than thirty years, Moorehead is most widely known to modern audiences for her role as the witch Endora in the series Bewitched. While rarely playing leads in films, Moorehead's skill at character development and range earned her one Emmy Award and two Golden Globe awards in addition to four Academy Award and six Emmy Award nominations. Moorehead's transition to television won acclaim for drama and comedy. She could play many different types, but often portrayed haughty, arrogant characters. Description above from the Wikipedia article Agnes Moorehead, licensed under CC-BY-SA, full list of contributors on Wikipedia.